Though it's receded from the headlines, the war in Ukraine grinds on nearly five years after it began. 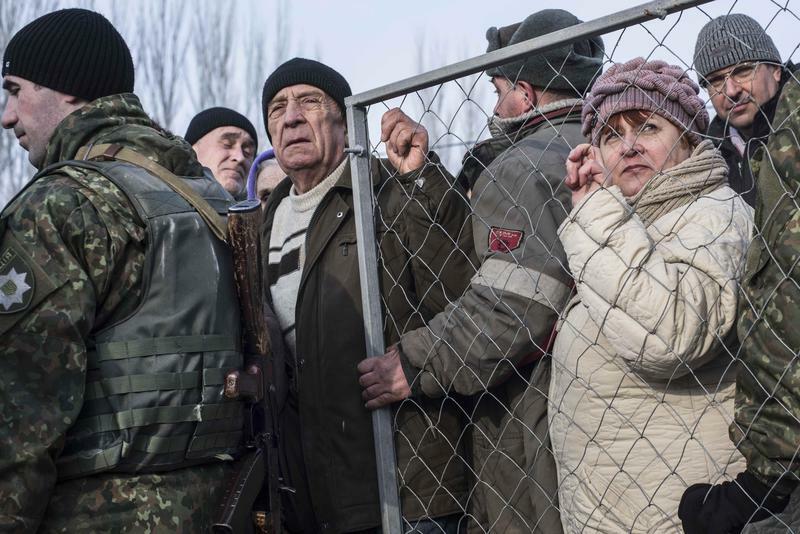 Among the hardest hit are the estimated 1.5 million people internally displaced by fighting between Ukrainian troops and Russian-backed forces. On a special edition of Global Journalist, we get an on the ground look at the lives of Ukrainians struggling to rebuild their lives after fleeing their homes. We also hear from a Ukrainian journalist and an American scholar on the prospects for some of the victims of Europe's forgotten war.